From the Bhagavan Great Vajradhara up until the present, the precious instruction of experience and realization is unbroken. This is the close path that actualizes Buddhahood in one lifetime for fortunate, ordinary beings. Even one portion of this, the turning of the wheel of the Dharm a of the Five-fold Mahamudra, liberates those with intelligence. In samsara, there are three types of suffering – suffering in the making, the suffering of change, and the suffering of suffering. Ones should meditate with fierce renunciation in the knowledge that the intrinsic nature of these three is like a building blazing with fire. Having established the difficulty of obtaining the freedoms and advantages, ones should train in the ordinary preliminaries, and then undertake them. 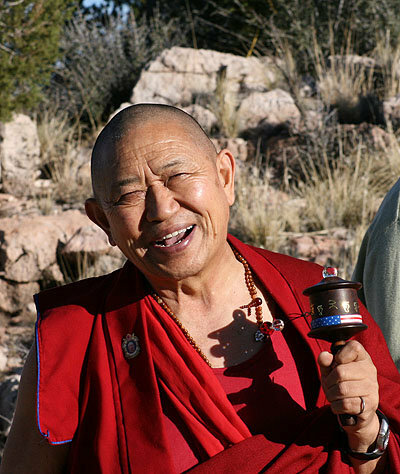 The founder to the Drikung Kagyu lineage of Tibetan Buddhism, Lord Jigten Sumgon stated, “Ngondro is even more important than the higher practices.” It has also been said that sincerely practicing only Ngondro will lead to enlightenment since all mind training techniques leading to enlightenment are included within it! 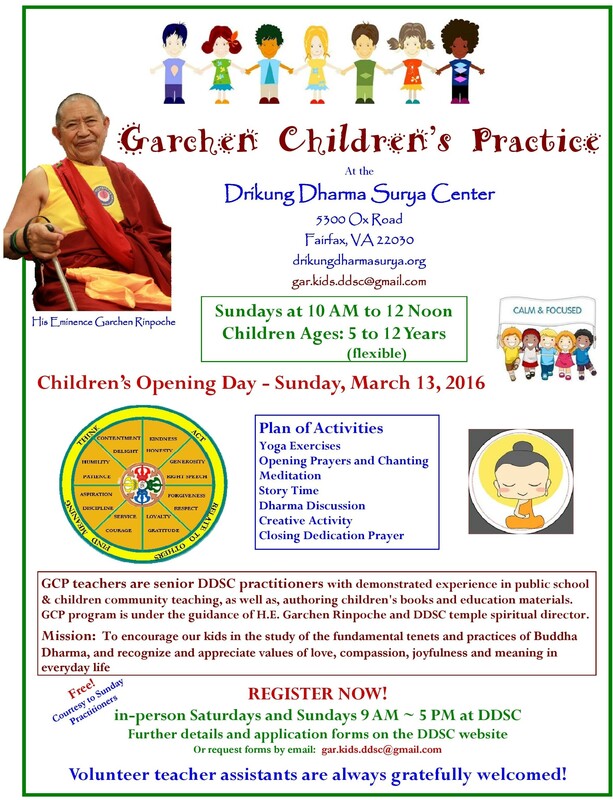 The pre-requisite for the Ngondro practices is the Four Turnings of the Mind to the Dharma teachings. Ones must fully practice the four ways of turning the mind, then ones practices the four extraordinary foundations of Vajrayana Ngondro to purify negative karma and obscurations of the mind, speech and body and to develop virtues.